What Kind of Workamping Jobs Are There? What Kind of Workamping Have We Done? How Do You Find Workamping Jobs? What Is The Best Workamping Resource? 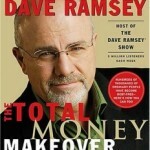 Are There Other Ways To Make Money On The Road? What are Workampers, and How Do You Find Workamping Jobs? Ever wonder what workamping is all about? As Workamper Concierge members, we’d love to help you learn more about it. Ask ten Workampers to define workamping and you are likely to hear ten different definitions. Technically speaking, however, “workamping” is the contraction of “work” and “camping” to describe a working arrangement for RVers which usually involves a place to camp as compensation for services rendered. Many workamping jobs also pay a salary. Find best workamping jobs in Workamper News with promo code AGRE6207! The most common forms of workamping include RV park services/maintenance and campground hosting. Contractual arrangements are usually made between employers and RVing couples who often split duties ranging from office management, reservations, cleaning and laundry to pool maintenance, mowing, construction and repairs. 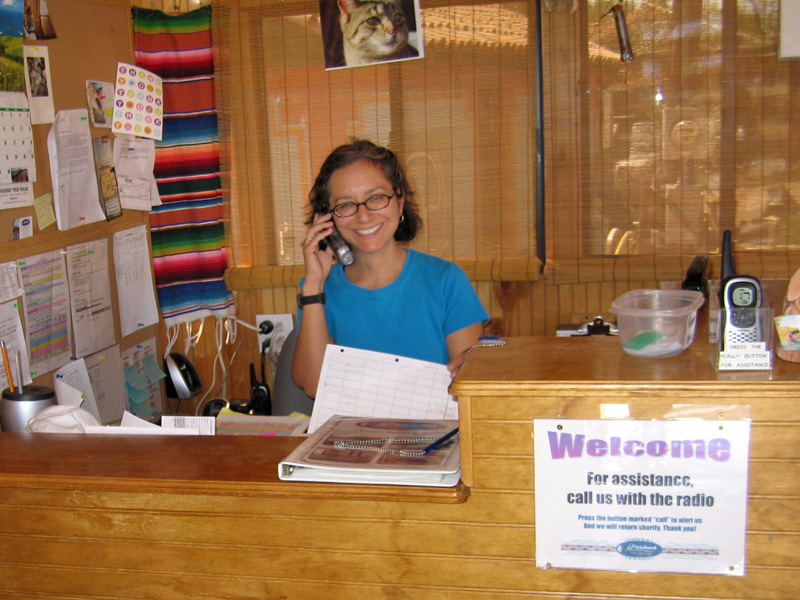 Rene works the front desk at Riverbend Hot Springs. Many private RV parks and resorts employ workampers to work in the office registering and checking guests in and out, or to work onsite providing groundskeeping, repair and maintenance services. 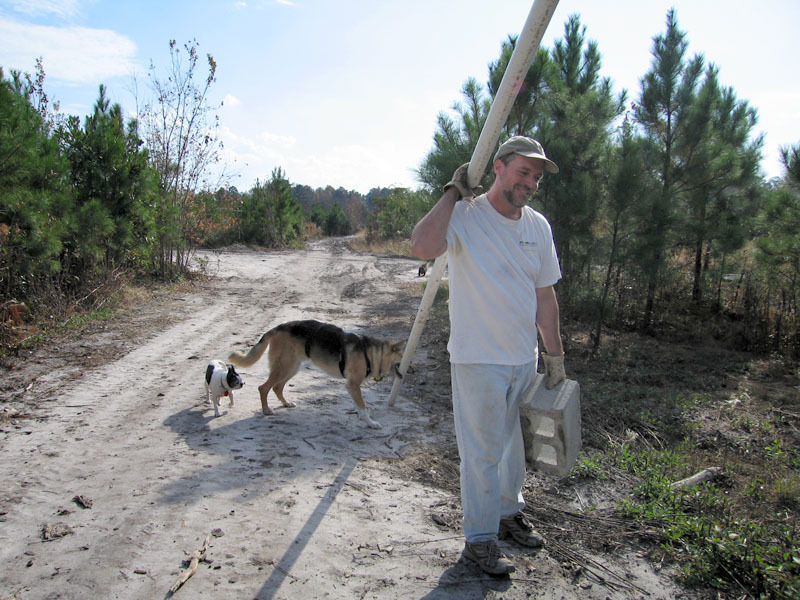 Campground hosts are primarily employed by state, federal or small private campgrounds and duties may include but are not limited to reservations, site maintenance, restroom cleaning, firewood sales, or docent services. Related Video: What Do Ranch Workampers Do All Day? Jim cleans hot spring pools along the Rio Grande. Many people believe if you work and you camp, you are a workamper. That would make us full-time workampers since we are always working from anywhere we park! The truth is, there are many different kinds of workamping jobs other than the typical RV park worker or campground host. We discuss many of these opportunities in the Workamping chapter of our e-book, Income Anywhere! The following is just a small sampling of the many other available workamping jobs we have discovered. Subscribe to Workamper News with Promo Code AGRE6207! We encourage anyone interested in workamping to think outside the park! Watch this video we produced for a better idea of the unique opportunities that exist for workampers. Here we interview a number of employers hiring at a Workamper Expo we attended in Florida. Workamper News: Gold, Diamond or Platinum – Use Promo Code AGRE6207! Next, we were organic farm workampers in Florida. In exchange for our free site our workamping farm duties included managing the farm stand, harvesting produce, working the local farmers market, and more. We also learned how to make biodiesel, and the hard truth about farming in America. 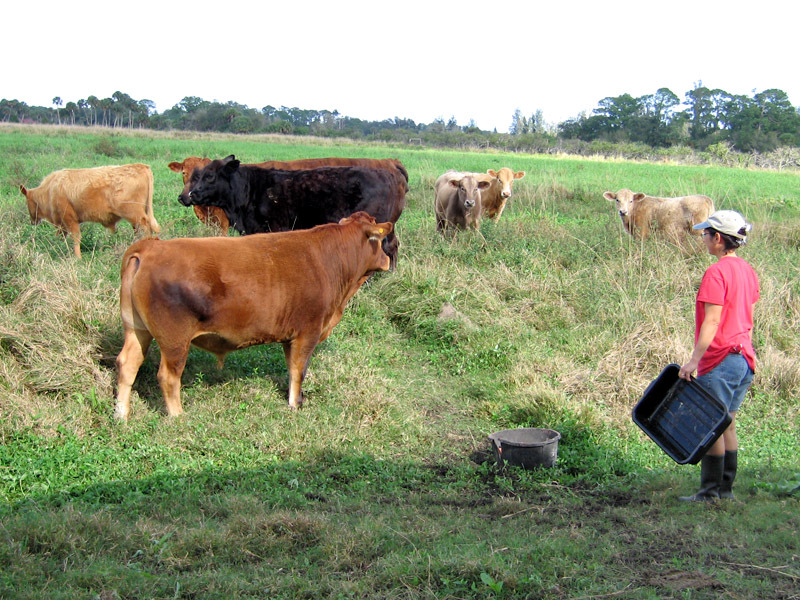 Workamper Rene tends to cows on organic farm in Florida. 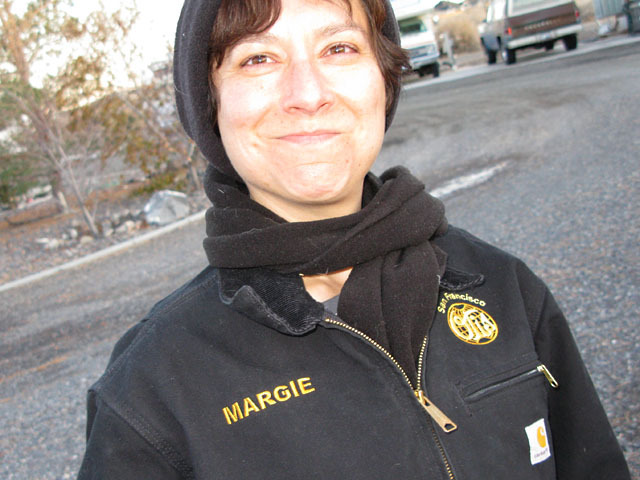 Since then we have workamped at a hot springs resort in New Mexico, did some property caretaking in Arizona, and Rene even gave the Amazon Camperforce workamping job a try at the Fernely, Nevada warehouse. 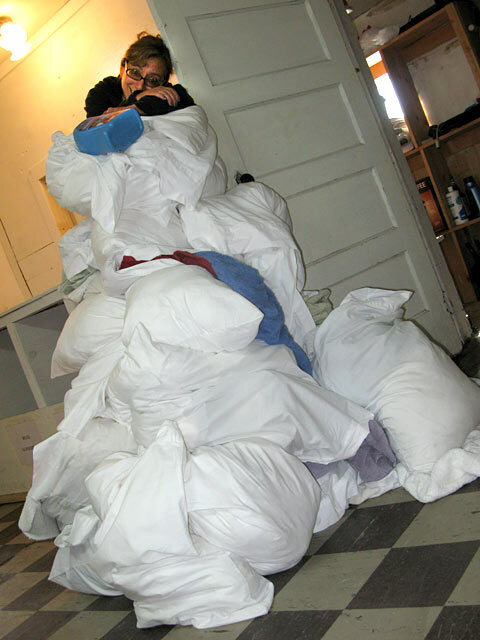 Our favorite job, by far, has been the summers we have spent at Vickers Ranch, where we’ve done everything from working hay fields, managing the office, mending fences and cleaning cabins to laundry—lots of laundry! About the only workamping jobs we have not tried, are your typical RV park or campground host gigs. We have also not done the Sugar Beet Harvest or any gate guarding, which we hear can be a lot of work but quite lucrative in a short time. Now that our own remote home based business endeavors keep us busy, we are a bit more selective of the workamping jobs we do. Connect with other Workampers on Facebook. We have compiled a comprehensive Workamping Resources document that we keep current in the Facebook Workampers Group. We also list many ways to find workamping jobs in our e-book. The following are just a few of our favorite resources, some are free, others require a subscription. 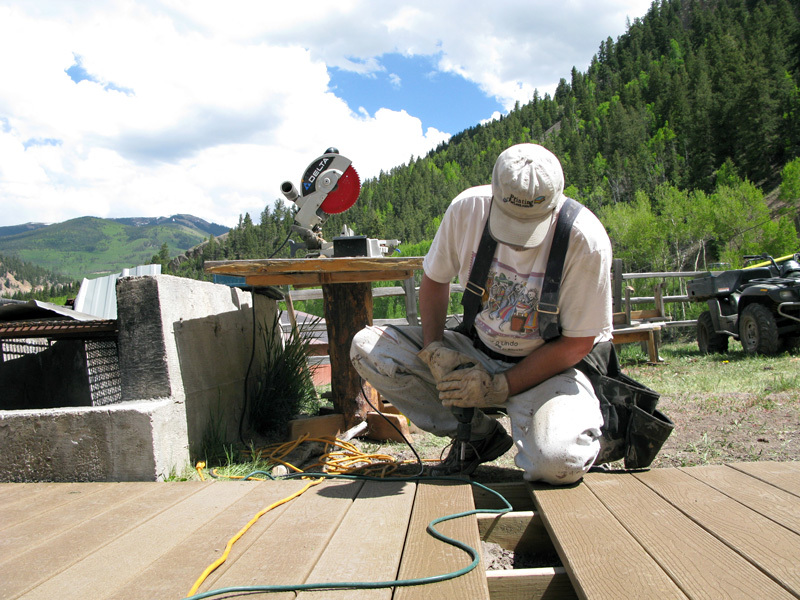 Jim builds deck at Colorado ranch workamping job. We have found all our best workamping jobs in Workamper News! We find the small subscription fee for our premium membership well worth the price for the vast resources they offer. More than just a job listing, Workamper News publishes a print publication, offers daily Hotline Job email updates, hosts informative webinars, and much more. 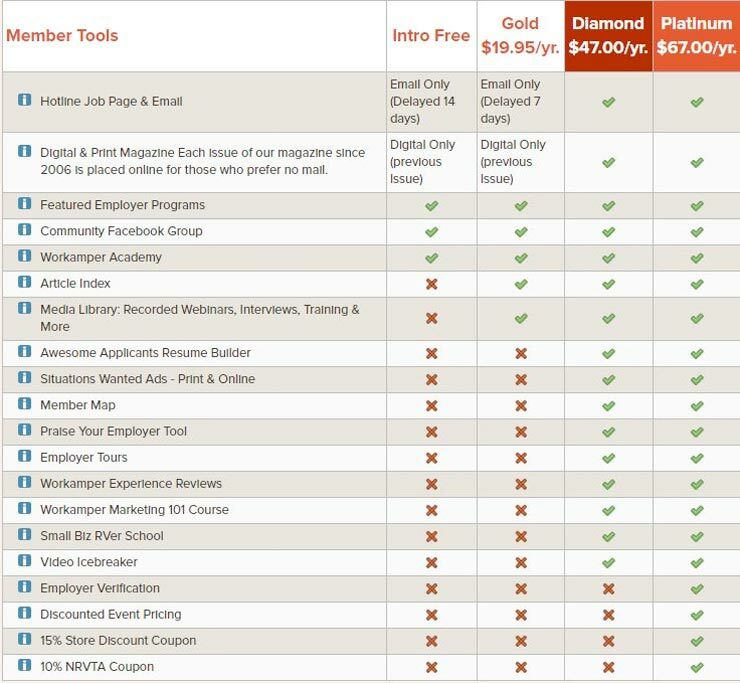 The free resources are great places to check, but you definitely get what you pay for. As Workamper Concierge members, we are happy to offer you the Promo Code AGRE6207 to discover the benefits of premium membership. Read complete details here then sign up now with Workamper Promo Code AGRE6207 to receive a free issue and any other currently available extra promotional benefits to Gold, Diamond and Platinum level members! Just investigating this lifestyle for the first time? Hoping to Workamp in the future? Start here to learn about the Workamping lifestyle, develop your dream and then set it into motion! Free membership provides access tothe online Magazine, Workamper Academy, and the daily Hotline Jobs page and emails (Delayed 14 days). Free Membership! 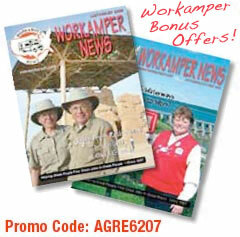 Enter Promo Code AGRE6207 at checkout for any current Workamper promotional bonuses! The Amazon Camperforce program hires temporary staff to help during peak seasons at their regional distribution warehouses throughout the country. Assignments usually begin in early Fall and last through December 23rd. Amazon has facilities located in Campbellsville, KY, Coffeyville, KS, Fernley, NV, or Murfreesboro, TN. Compensation normally includes hourly pay, a paid completion bonus, referral bonuses, and paid campsites at a nearby RV park. The work environment is fast-paced, energetic, and demanding. It can be a quick way to make some decent money, but it may not be for everyone. Read all about Rene’s time workamping in Fernley, NV for more information about her experience working for Amazon. 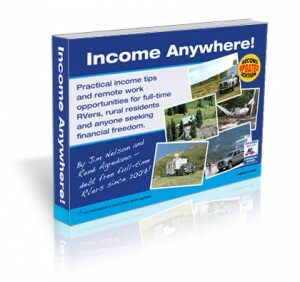 For more information about workamping and the various other ways we support our nomadic lifestyle, download our e-book, Income Anywhere! We discovered shortly after hitting the road that the best way earn a reliable income as full-time RVers is to develop multiple revenue streams. In our e-book, we provide complete details about how we do it—from workamping, crafting, and writing, to niche blogging, e-publishing, product marketing and more. Read our free sample chapter or use our download coupon today!